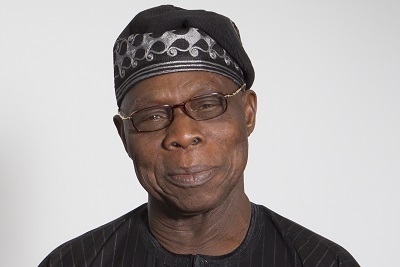 Obasanjo has reaffirmed that former Vice President, Atiku will do a good job if given the job of President Muhammadu Buhari. Former Vice President and the Presidential candidate of Peoples Democratic Party, Atiku Abubakar, has got another praise from his boss, ex-president Olusegun Obasanjo. This was when he was been formally turbaned as the 7th Waziri of Adamawa Emirate. The position of Waziri makes the former Vice President next to the Lamido of Adamawa, Alhaji Muhammadu Barkindo, in hierarchy in the emirate. Speaking at the occasion, former President Olusegun Obasanjo, commended upgrading of Atiku from Turaki to Waziri, adding that Atiku would “surely not disappoint” the emirate. “I assure you that he will carry out his tasks with dignity, respect, honour and you will be proud of him,” Obasanjo said. 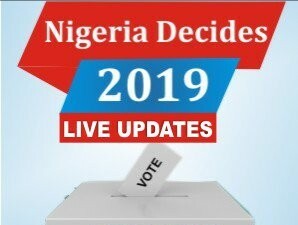 In his acceptance speech, Atiku expressed gratitude to God for the honour and thanked the Lamido and Nigerians for his various achievements in life. Atiku assured the emirate council and traditional institution of his commitment to continue to work for peace and unity of the emirate and the nation in general. The colourful turbaning ceremony was graced by dignitaries from within and outside the country including, Senate President Bukola Saraki, Speaker Yakubu Dogara, former President Goodluck Jonathan, his vice Namadi Sambo as well as governors of Gombe, Taraba, Sokoto and Bayelsa states.